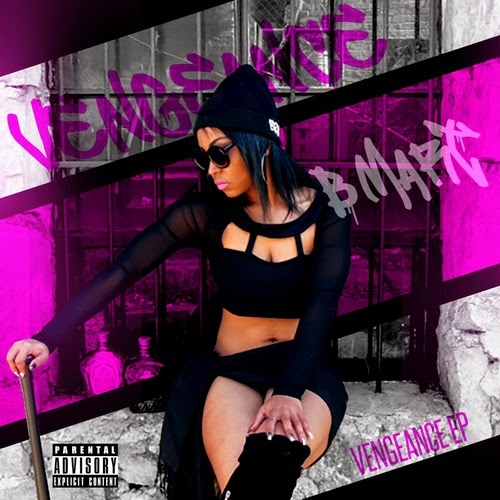 Home / BMart / Dat Piff / Mixtape / Splash Crew / The Neko 30 Experience / New Music: B Mart @BMart_iSplAsh - "Vengeance EP"
New Music: B Mart @BMart_iSplAsh - "Vengeance EP"
B Mart released her new EP, Vengeance, February 13th on Dat Piff! She is one of the hardest working & humble female artists in ATL! Not only is she an artist, she is also hosting several events in city. You can hear the passion in her voice when she raps.